SEO or Search engine optimization means ideal practices to make your website user-friendly and easy to navigate for the search engine. One of the best ways to your site gain a good ranking is to make friendly for the search engine bots that are used by the search engines like Google for assessing your site’s relevance based on the search phrases/keywords entered by the users. With the passing time, the search engine bots are also becoming more intelligent as the algorithms are being updated constantly to improve their performance. In simple words, the Search Engine Bots can be considered as the digital robots that respond to the search query and fetching the most relevant sites matching the queries. It is a simplified definition of search engine bots for non-technical readers. 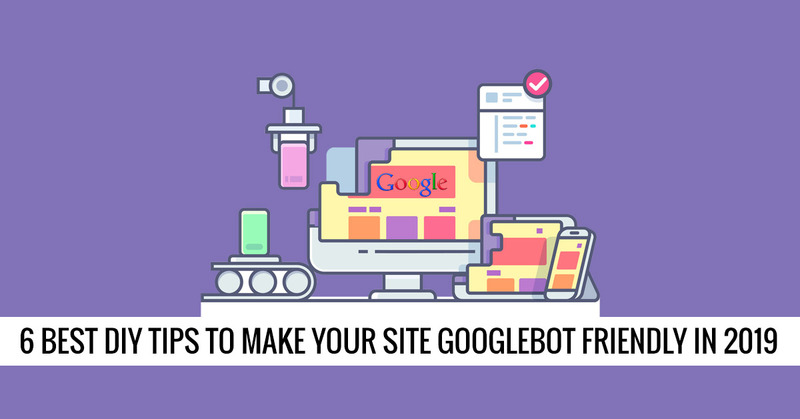 Your robots.txt file directly delivers the key information about your site and based upon the same the Google bot decides the amount of time it should spend on a specific place of your website. So, it would be wise to ensure that your robots.txt file should help Google to spend its time only on the elements and pages that you want to get crawled (i.e., the key and positive elements of your site) and prevent Google from wasting its craw budget on the pages that don’t play an important role in your overall site. Linking your internal pages in a meaningful manner can also help Google by facilitating its crawl process. 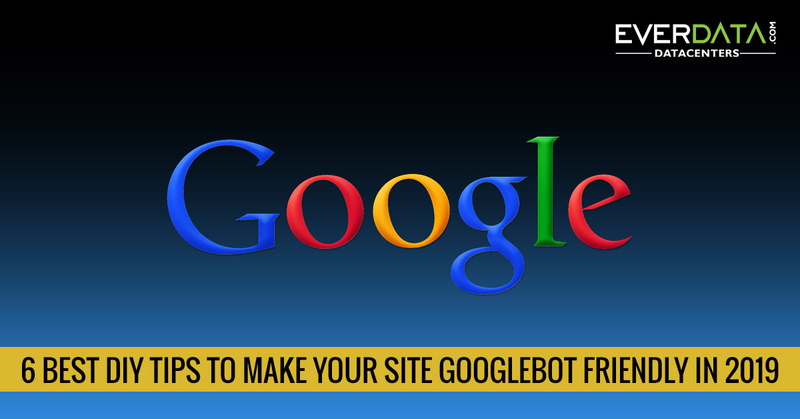 It actually builds a well-formed, solid structure that makes the Google bots experience more positive. There are many awesome elements that you can use on your site to offer it an attractive look using frames, Ajax and Flash. However, Google is more about “brains” and less about “beauty”. So, it does not crawl through such content created with these technologies. Adding and editing blogs and website content is certainly the most helpful thing that allows you in several ways. 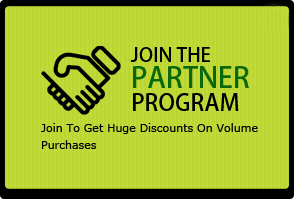 It helps you gain more repeat visits and can also increase the stay period. What’s more, in the long term it can also help you increase the conversion opportunities. But in the context of this blog, the more frequently you update the content the better your page rank will be. Every minute Google crawls through a website many times. It simply means that each change you are making on your site is being recorded almost in the real time. That’s why it is wise to keep on adding new content on your site and updating the old ones in a more meaningful manner. But it is not only about adding or editing the text content. You can keep on introducing various changes in terms of design, Meta tags, site structure and other major elements that can affect the SERP results. Just make sure that every time you make a change, it should be aimed at improving the user experience like quick browsing, uncomplicated design, and meaningful permalinks. Just imagine that you are visiting a new region. How would you like to navigate that region? Option 1: You will rely on guesswork or destiny and Option 2: You will use a map? I am sure that most of the readers will prefer option 2 as it offers the sure shot and more precise way of making your navigation most rewarding. In the same manner, you can offer Google a sitemap that will show the exact place of various elements to Google and makes it journey less difficult. Hence, the combo of Googlebot’s efficiency and your sitemap can certainly make the overall crawling experience more positive. Google engages an intelligent bot called Googlebot that crawls through your web pages and directly affects your ranking depending upon specific search terms. SO, if you want to rank higher on Google, you should seriously consider making your site Google friendly. In this blog, we have shared a few major DIY methods to make your site Google friendly.